1 out of 8 women are at risk of developing breast cancer. Are you missing any lump in your neck ? 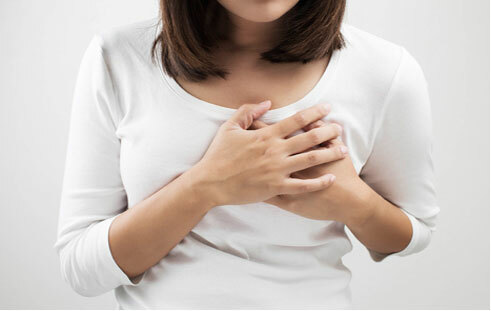 Are you suffering from uncontrolled hypertension? Early detection is the key to defeat breast cancer. Dr. Naval is a board-certified expert in Endocrine and Breast Cancer Surgeries. He is the first surgeon in the region who has undergone superspecialization (M.Ch) in Endocrine Surgery. Dr. Naval did his graduation & Postgraduation from Christian Medical College & Hospital, Ludhiana; one of the prestigious medical college in India. After this Dr. Naval, moved to Sanjay Gandhi Post-graduate Institute, Lucknow to receive a structured training in the subject of Endocrine & Breast Cancer surgery. He also received advanced training in this field from the Republic of Korea. Dr. Naval has extensive clinical, operative, scientific and academic experience in diseases of Endocrine Surgery and Breast Surgery having worked in Government, private & corporate hospitals over past one decade. 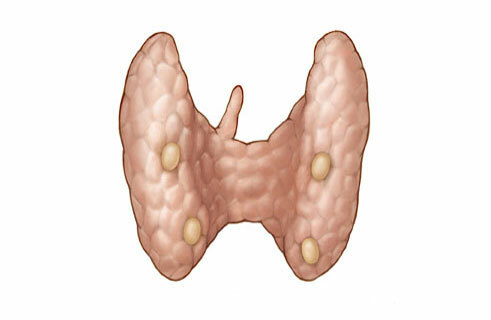 He has vast experience in Thyroid, Parathyroid, Breast, Adrenal, Pancreatic & diabetic foot surgeries. 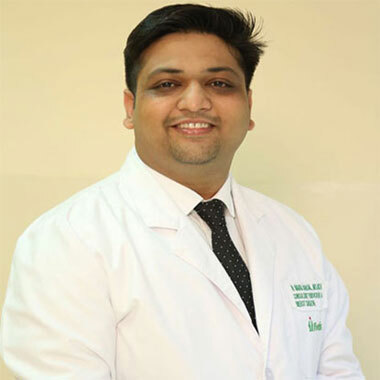 He has special expertise and interest in laparoscopic endocrine surgery with very few experts in India and South East Asia in this field. He also pioneered the technique of endoscopic thyroid surgery in the region. The main goal for me once I completed treatment was to get back to work and enjoying life. Working at my restaurants, getting back to what I did before cancer, meant everything. 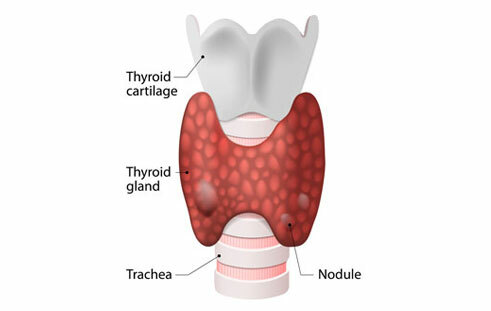 Thyroid Cancer surgery needs highly skilled surgeon as it involves completeness of surgery along with preservation of important structures like parathyroid and voice nerves. 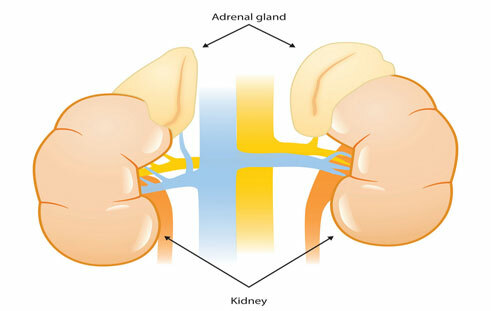 Adrenal Cancer is the one of the most aggressive cancer in our body.Even a small adrenal tumour can lead to various functional abnormality like weight gain, Feminism in male and Virilisation in female etc. Breast cancer is the commonest cancer among women. Breast Cancer awareness and early detection can defeat this deadly disease.